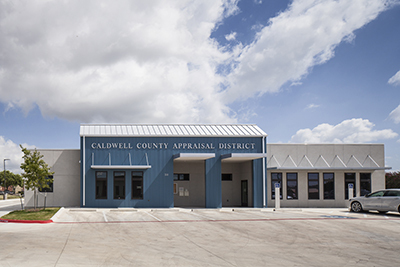 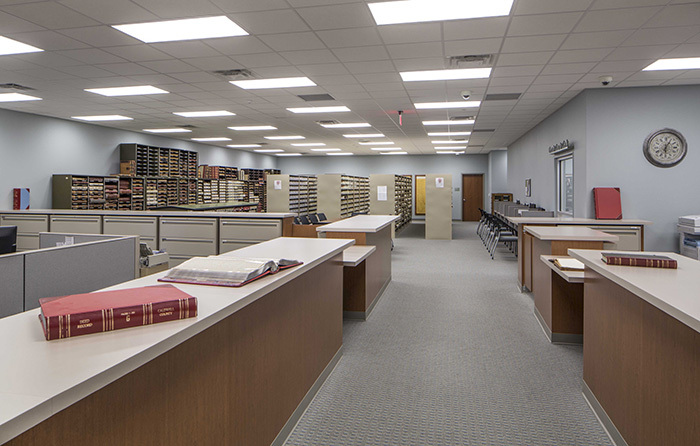 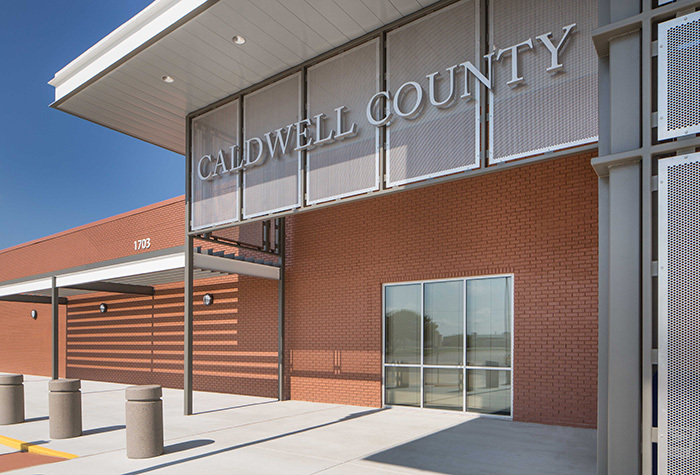 This public government project is the focus of substantial commitment by the Citizens and Commissioner’s Court of Caldwell County to provide for the secure and sufficient centralization of services related to the judicial system and public access to the courts and all related services. 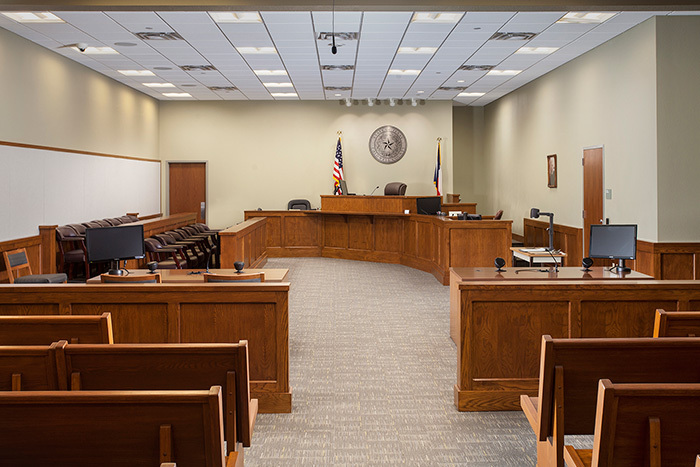 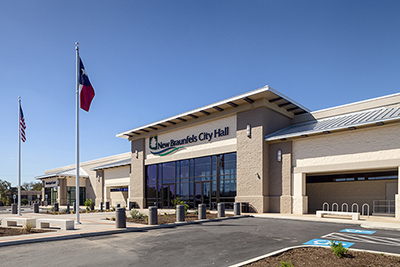 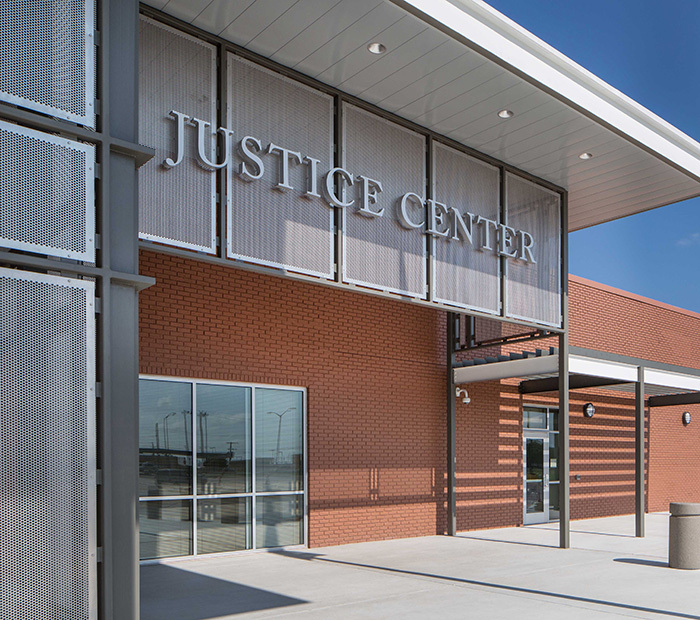 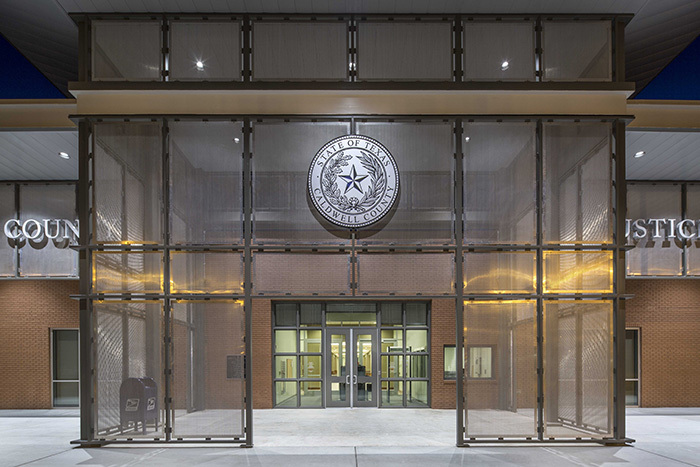 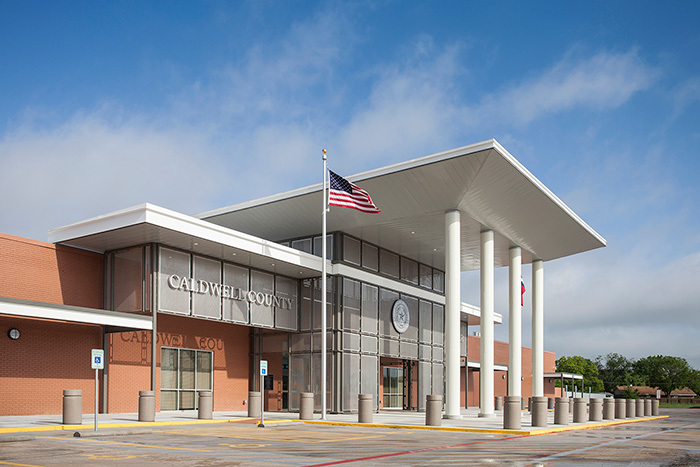 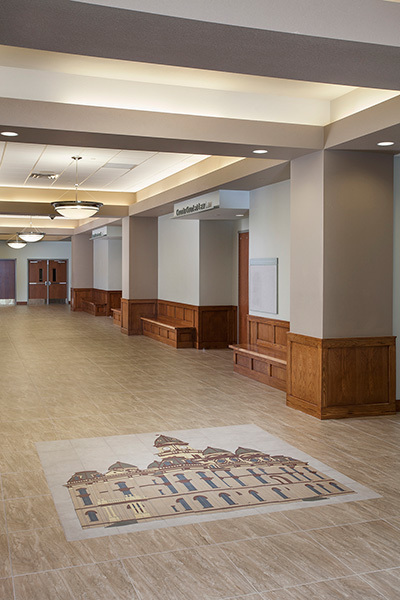 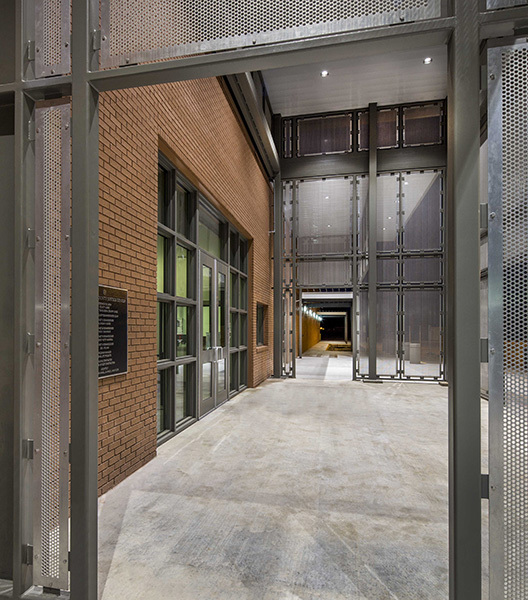 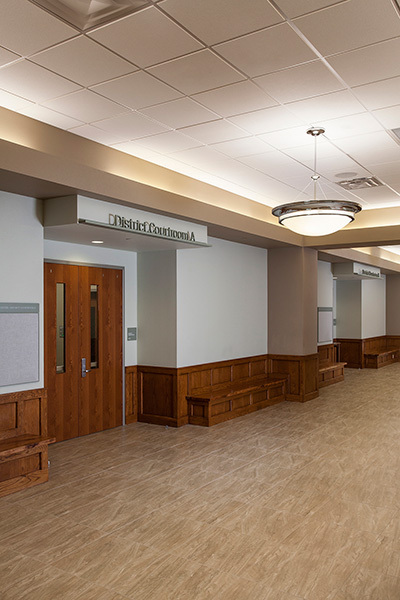 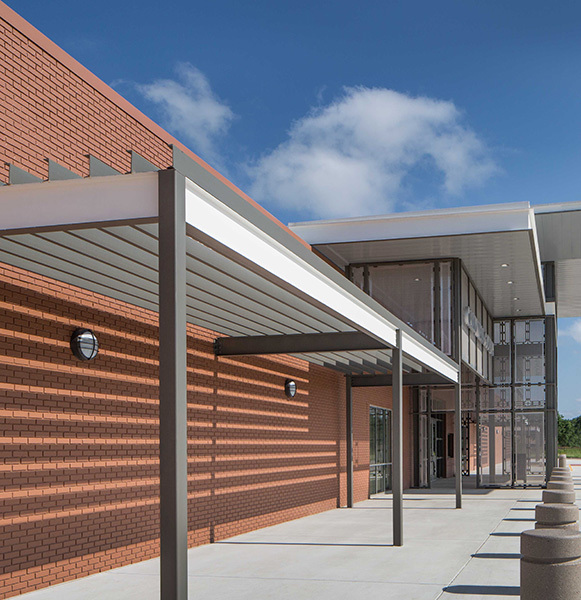 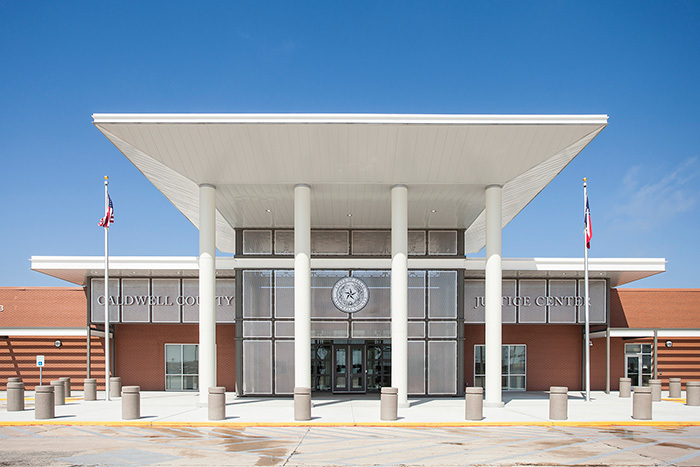 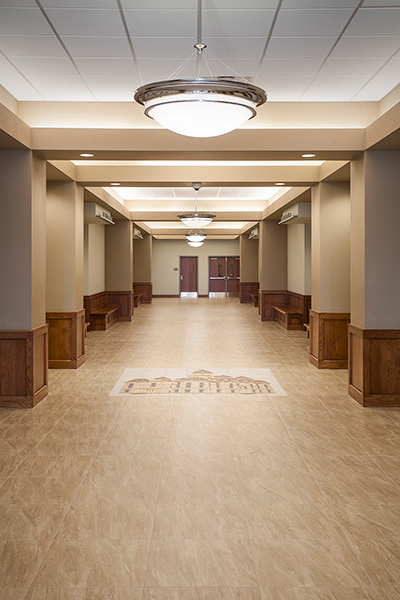 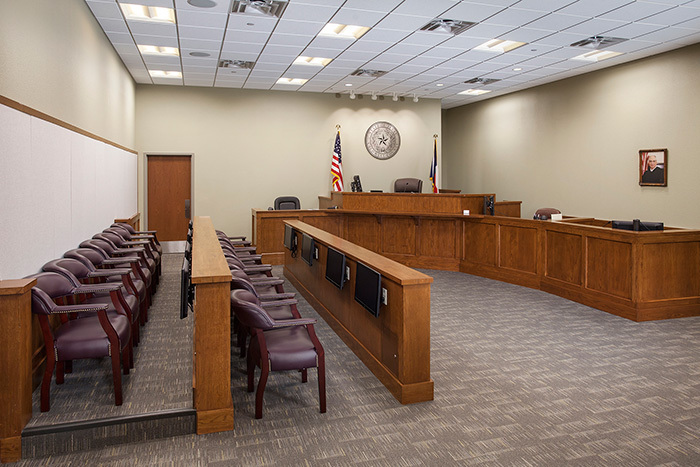 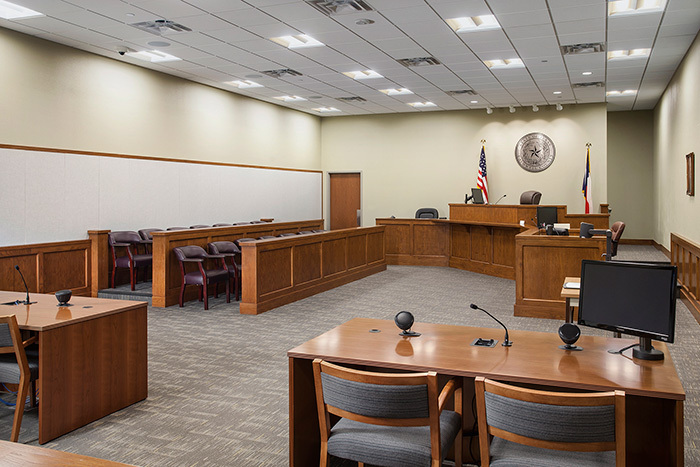 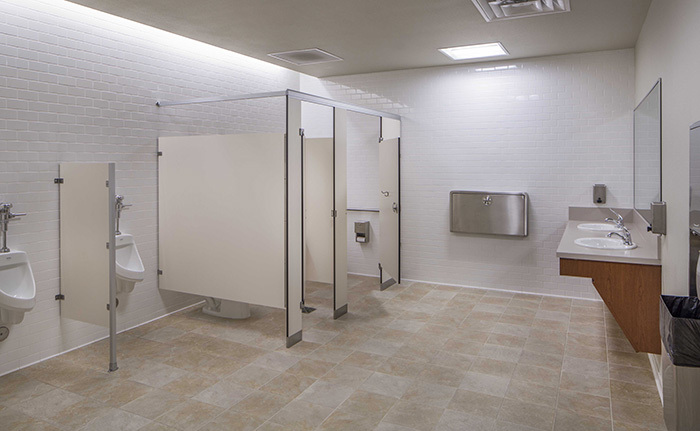 The uses included are four courtrooms for District Courts and County Courts; District Attorney offices; District Clerk Offices; County Clerk offices; Adult Probation offices and administration; and a public multi-purpose room for county gatherings. 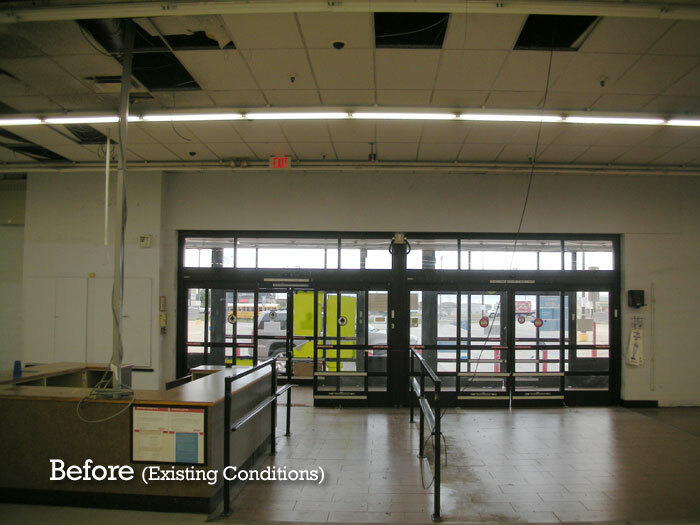 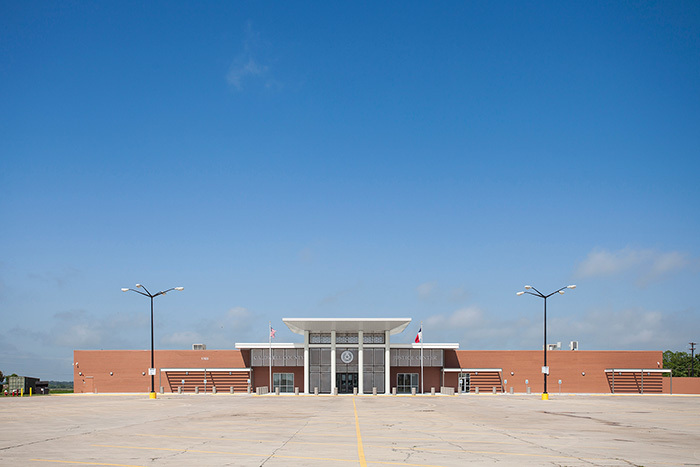 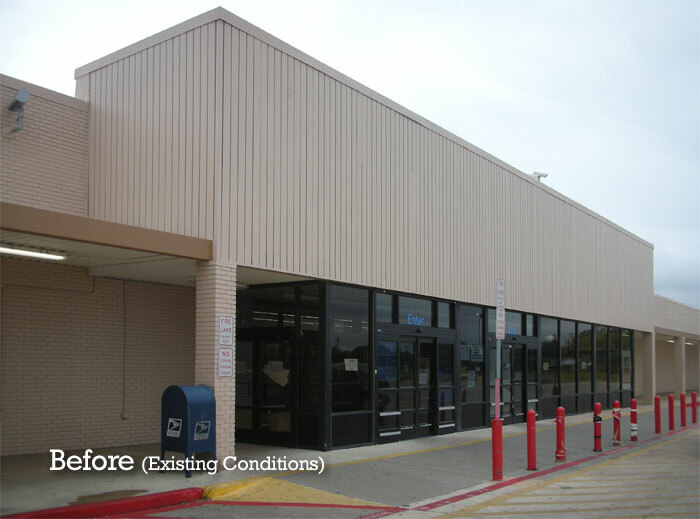 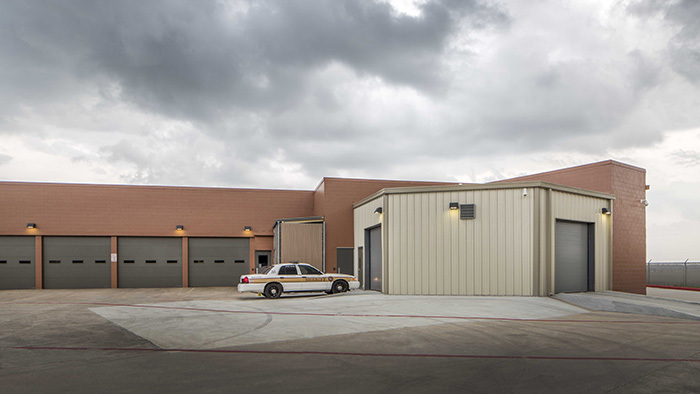 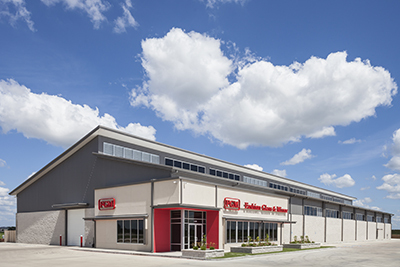 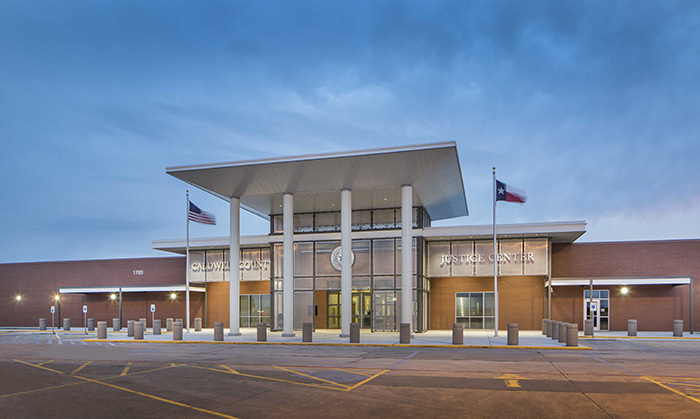 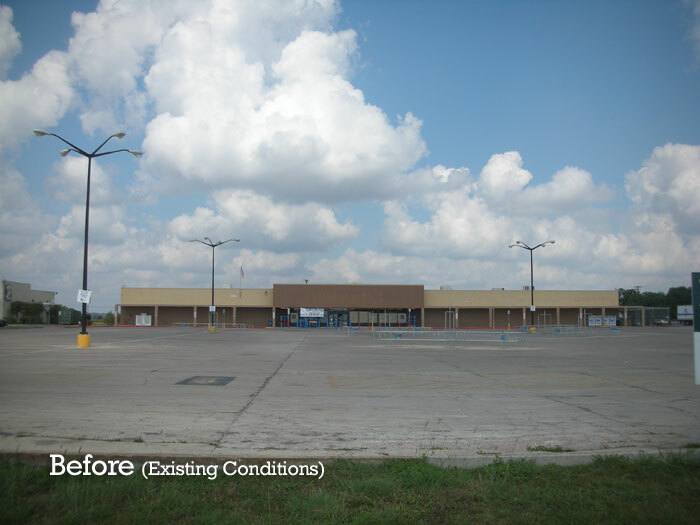 The project is all new construction within an existing 50,000 SF shell of an old WalMart building on South Colorado Street in Lockhart.